Mushrooms are nutritious and versatile, we eat them almost everyday in our home. They are low in calories, fat-free, cholesterol free, gluten free, low in sodium, and they provide important nutrients, including selenium, potassium, riboflavin, niacin, vitamin D and more. 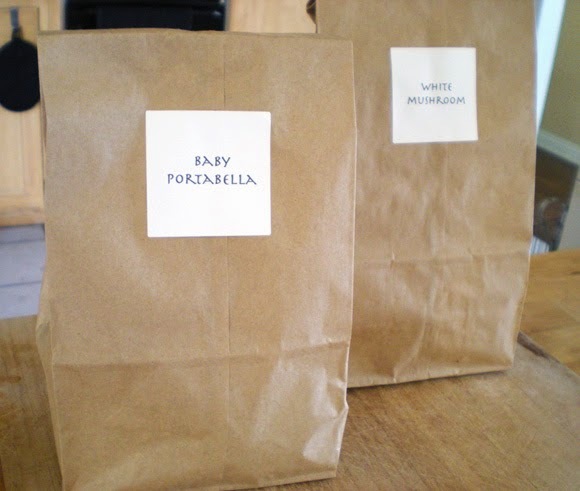 The best way to store your mushrooms to preserve their life is in a brown paper bag. I've been doing this for years and it extends the life of the mushroom by days. Most people don't realize that consuming spoiled mushrooms can make you very ill. Like all foods, mushrooms can go bad. No matter the variety, it is important to learn the signs that a mushroom has spoiled. Look over the mushroom for spots. Patches begin to emerge in shades of dark brown and black when mushrooms are no longer fit for consumption. Feel the mushrooms for a slimy coating. The top part, also known as the head of the mushroom, is predominately where symptoms of spoilage occur. Smell the mushrooms for an odor that indicates spoilage. If mushrooms have a smell different than an earthy, natural aroma, throw them away. Flip a mushroom over and look at the gills. Closed gills indicate mushrooms are young, while open gills signify that mushrooms are older. If the mushroom has shriveled or wet gills, they have spoiled. Avoid keeping mushrooms in the vegetable drawer in your refrigerator. The vegetable drawer is designed to hold in humidity. Mushrooms will spoil more quickly in humid conditions. 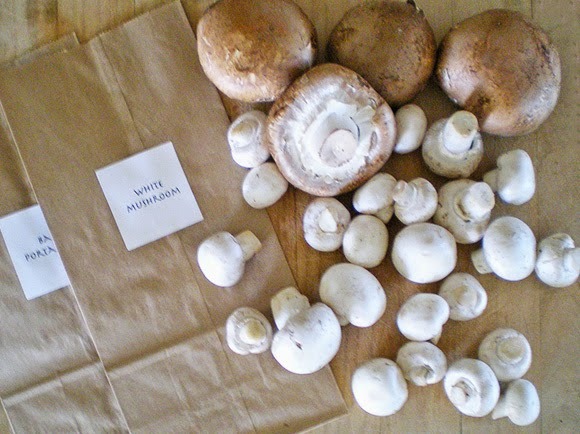 Place mushrooms in a brown paper bag and store them between 32 and 36 degrees F.
Use raw white button mushrooms. Remove the mushrooms stems and fill with one of the following stuffing's.